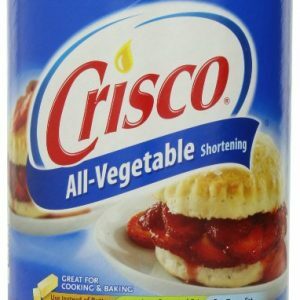 Crisco All Vegetable Shortening, 6 lb. 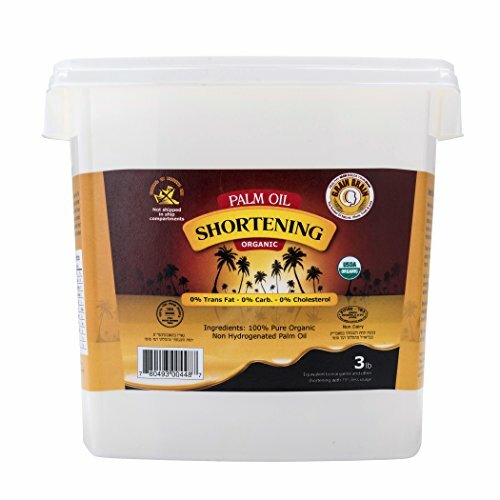 Certified Organic, Pure, Non-Hydrogenated, Kosher Palm Oil Shortening. 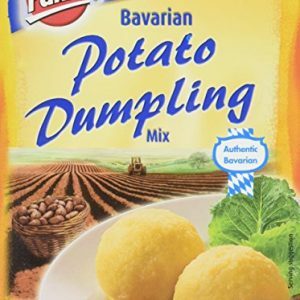 Free of Trans Fat Carb and cholestrol. No chemicals or preservetives added. Stability against heat and oxidation. 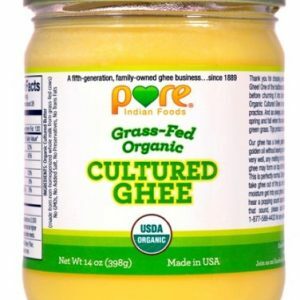 Not denatured when heated above 350 ° F.
World’s first Grass-fed and Certified Organic Cultured Ghee! 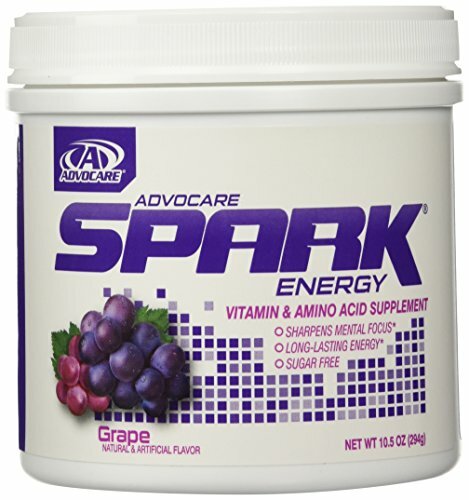 This product is batch-tested to contain less than 0.25% lactose and less than 2.5 ppm casein/whey. It is batch-tested Gluten-Free. 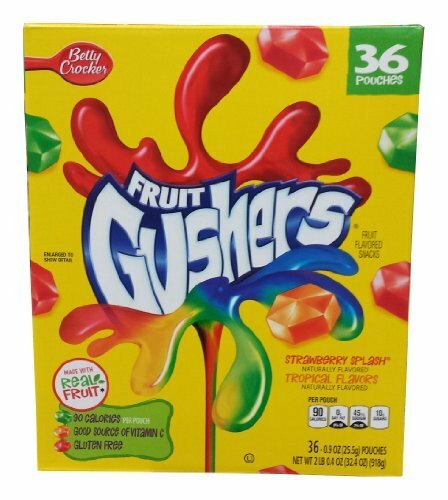 Packed in non-leaching PET plastic container and lid that are BPA free. 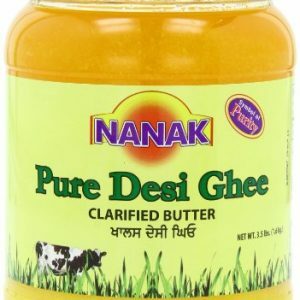 Search B00NJ5DZOQ on Amazon for the same product packed in glass container. 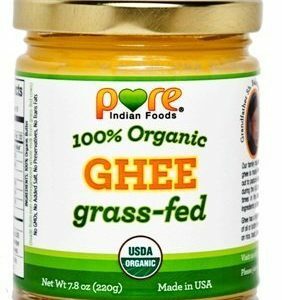 Grassfed & USDA Certified 100% Organic – Made in USA. 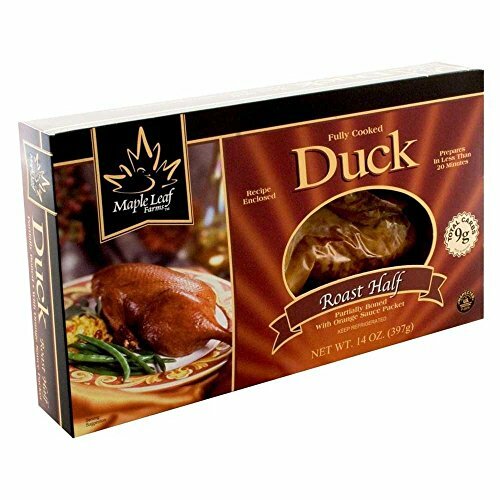 Gourmet quality – Made from non-homogenized cow’s milk from springtime thru the fall. 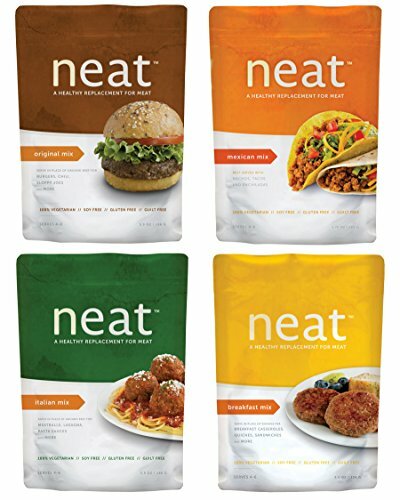 Packed in non-leaching PET plastic container and lid that are BPA free. 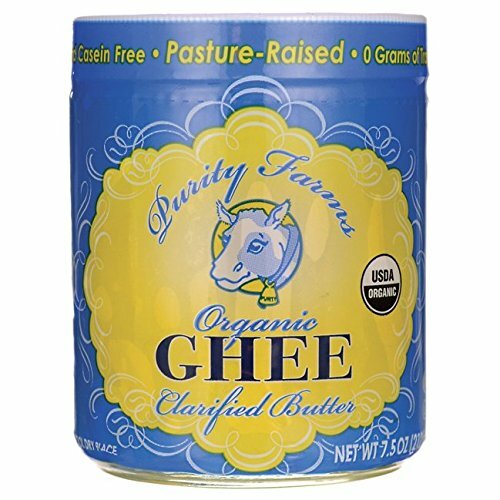 Search B0032RPLSY on Amazon for the same product packed in glass container. 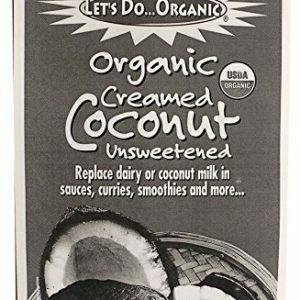 NATURAL ENERGY – 62% MCT (Medium Chain Tryglicerides) Our Organic cold pressed Virgin Coconut Oil is a natural energy source because it contains MCT’s (medium chain) “good fats” the body uses to produce energy. As a Dietary Supplement our coconut oil is a good addition to physical activity, exercise and weight loss programs. 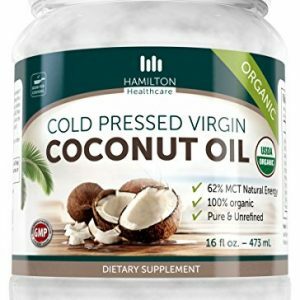 HEALTHY COOKING – Hamilton Healthcare’s Coconut Oil is Certified Organic, Non GMO, PURE and UNREFINED Extra Virgin Coconut Oil with Zero Trans or Hydrogenated Fats making it especially healthy for the Heart as well as Great For cooking a variety Healthy Delicious Recipes. HEALTHY SKIN & HAIR – Can be used as a luxurious body moisturizer. 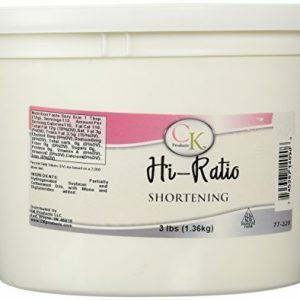 Especially helpful for dry, rough elbows and heels.Also for your hair Makes a great all-natural, restorative hair mask, adding hydration, gloss and manageability. 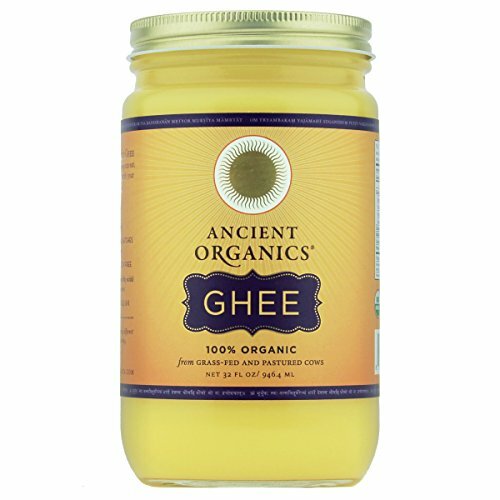 Use as a Massaging Oil or Natural Sun Screen. KEEP REFRIGERATED or frozen after arrival (both opened & unopened). Fully Rendered, Ready to Use. Gluten free. 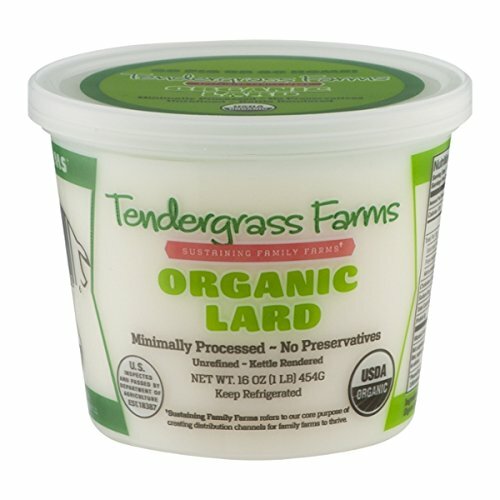 Non-hydrogenated, preservative-free, certified organic pork lard. 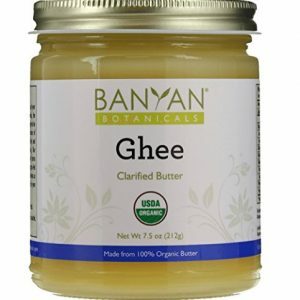 Delicious, organic ghee (clarified butter). 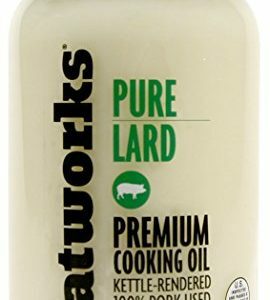 A delightful semi-soft cooking oil that is great for cooking, baking or sauteing. Lactose and casein free. No added salt. 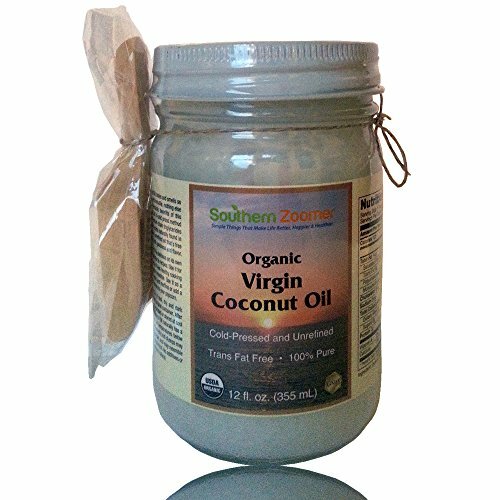 Organic Virgin Coconut Oil. 100% Pure, Cold Pressed, Unrefined & NON GMO. Plus a Natural Scooper. 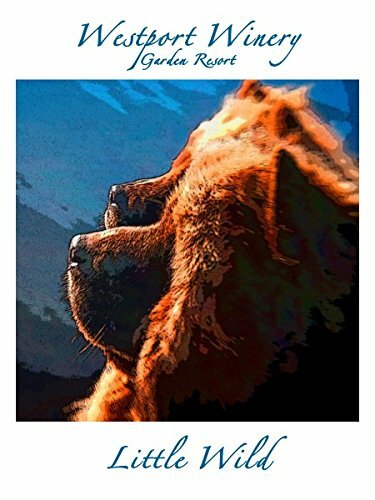 FREE ebook “Best Uses & Recipes.” Great for Baking, Cooking, Popcorn, Moisturizing, Oil Pulling or Dogs Health. NO harmful trans-fats. 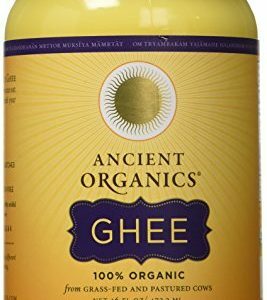 THE BEST COCONUT OIL YOU HAVE EVER TRIED OR YOUR MONEY BACK. 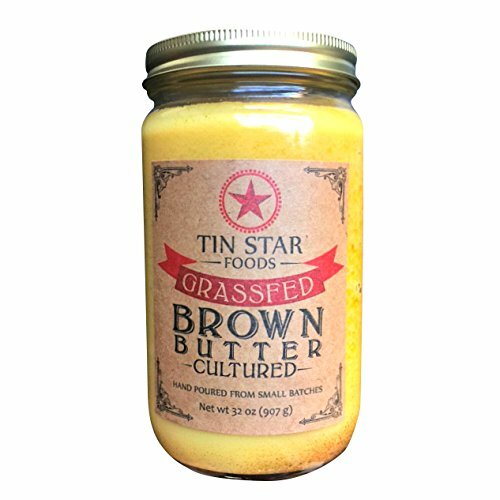 Features a 12 oz Glass Jar with a convenient 1/2 oz. Natural Birchwood Scooper. Shrink wrapped then securely bubble wrapped to prevent breakage & leakage during shipping. 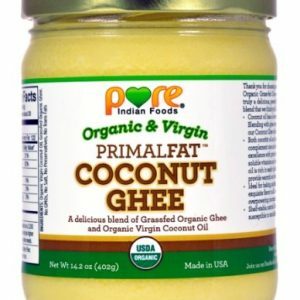 Delicious and edible on its own if using for Oil Pulling, Diet, Nutrition, Weight Loss or Reducing Cholesterol. Eat right out of the container. 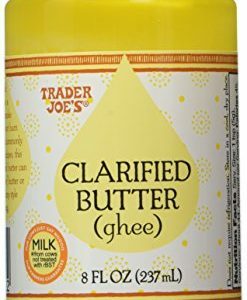 Spread on your favorite breads or muffins. Or, add a hint of tropical sweetness to your popcorn. Research and studies have shown using Coconut Oil encourages Healthy Hair, Scalp, Skin & Teeth. Plus, it helps our bodies fight bacteria and viruses that can make us sick. 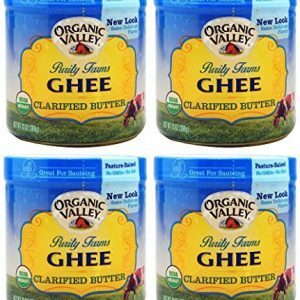 Excellent addition to cooking & recipes. KOSHER APPROVED. 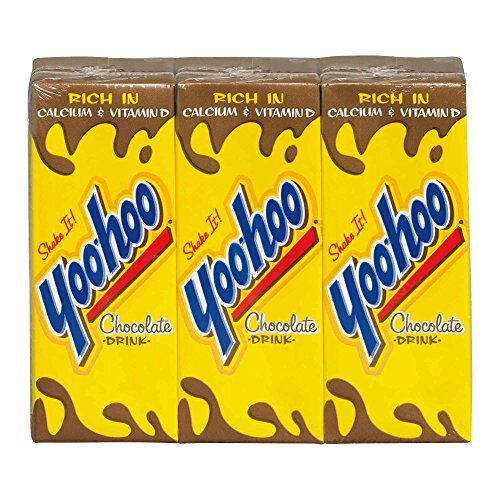 Nutrition Facts: Only 120 calories per serving size. 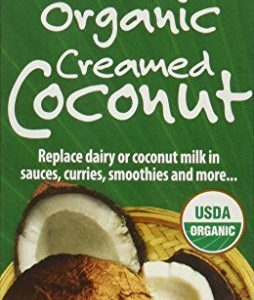 FREE Online Download of our “Coconut Oil Uses & Tips + Favoritie Recipes” Guide, including scrumptious Smoothie Recipes, is available to our customers. 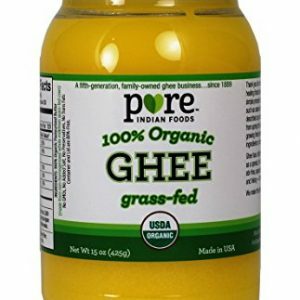 A 50/50 blend of Organic Grass-fed Ghee and Organic Virgin Coconut Oil. 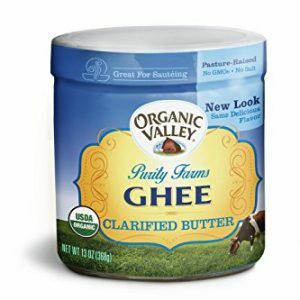 Has higher smoke point than Coconut Oil, making it ideal for higher-heat cooking. It’s buttery, nutty, caramel in a bottle. 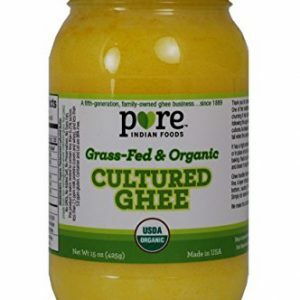 Just like our trademark Cultured Ghee, it is lab tested Lactose and Casein free. It’s the perfect pairing for an afternoon scone or in your buttered coffee in the morning.